Seahaven Beach Resorts invites you to experience Panama City Beach this summer. From hotels and dining to nightlife and family fun, Seahaven Beach Resorts has the gulf views and southern service that makes for a vacation you will remember for a lifetime. And no matter if you're on a budget, or looking for world-class luxury, Seahaven Beach Resorts has a place for every need, and every budget! 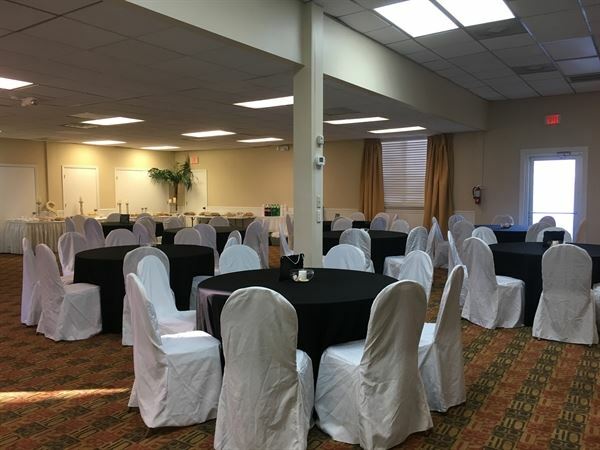 We have several spaces available for meetings, receptions, reunions, parties, etc. Our private meeting room can hold up to 65 people. Can be set up classroom, boardroom, reception, dinner, etc. Catering also available. We also have a beachfront restaurant available for private events.